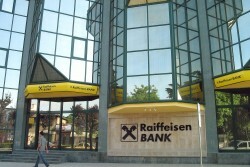 Raiffeisen Branch to Leave Austria? 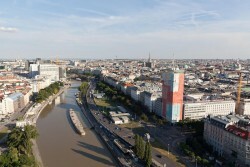 One of the provincial units of Raiffeisen Group, regional lender Raiffeisen Landesbank Oberösterreich (RLB OÖ), is considering relocating its headquarters to Germany. Partly nationalized VBAG (Österreichische Volksbanken AG) has sold its banking affiliate VB Malta to Maltese Mediterranean Bank (MedBank). 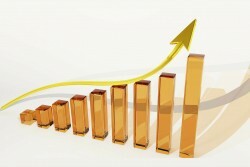 According to Polish credit bureau BIK, the number of granted consumer loans has reached a new record. Huge write-offs and value adjustments have sent losses of nationalized problem Hypo Group Alpe Adria soaring. Losses running into the billions are expected. The Monetary Policy Council of Poland has kept the key interest rate on hold since it ended easening in July last year. The group of foreign experts at the investigation commission for Hypo Group Alpe Adria is supposed to guarantee the required objectivity. 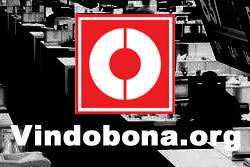 The first results are expected to be published at the end of the year. 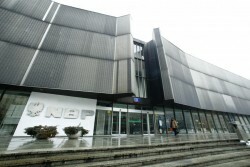 In 2013 the Polish National Bank (NBP) posted no profit. 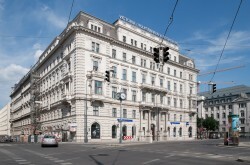 The Austrian state has filled the capital hole of the ailing bank again. Former CEO of Hypo and investor Tilo Berlin was sentenced to more than two years in prison. 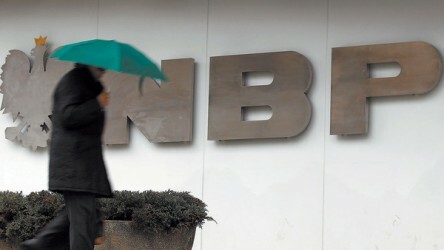 Bank BZ WBK was given the go-ahead by the Financial Market Regulator KNF to acquire a 60 percent stake in retail bank Santander Consumer Bank (SCB) from their joint parent bank Banco Santander. In its latest report the International Monetary Fund has raised its projection for GDP growth in Slovenia. 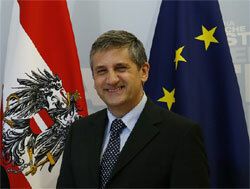 Today the Austrian government has decided upon a “restrictive budget performance. 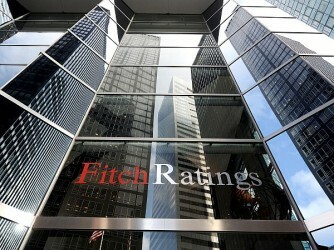 As reported by news portal “Warsaw Voice”, rating agency Fitch considers the Polish credit rating foundations to be very solid. The Polish banks are expected to increase the value of bond issues in the next years. According to an official expert, regional German lender BayernLB’s fatal decision to take over Hypo Group Alpe Adria was based on questionable company evaluations. Global Finance Awards: RBI again “Best Bank in CEE”. The Austrian National Bank, however, expects the structural medium-term budgetary objectives to be achievable. The Ukrainian affiliate of Raffeisen Bank International (RBI) is closing all its affiliate on Crimea until mid-April. 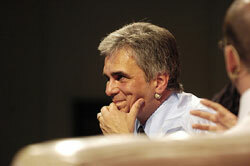 According to Marek Belka, governor of the National Bank of Poland (NBP), there is not threat of deflation. Austrian Minister of Finance Michael Spindelegger underlines that the Austrian taxpayers are not the only ones who must bear the losses of the nationalized lender Hypo Group Alpe Adria. 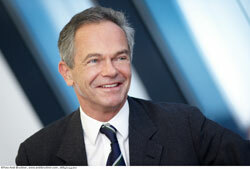 Andreas Treichl, CEO of the Vienna-listed lender Erste Group, thinks that everything takes too long in Europe. The communication between banks and the government is insufficient, Treichl says. The chief of the Serbian Progressiv Party (SNS) Aleksandar Vucic will be nominated by the Serbian President Tomislav Nikolic as the new Prime Minister. The Austrian province of Carinthia rejects contributing to the downsizing costs of nationalized Hypo Group. Finance Minister Spindelegger insists on € 500m and threatens with sanctions. Bosnian Billionaire to Acquire Hypo Group? 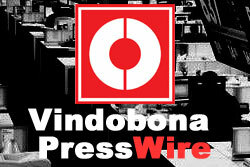 The Finance Ministry confirmed the announcement and is now examining the offer. 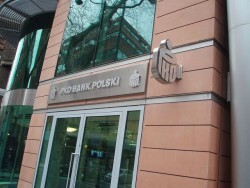 Poland: PKO BP to Help Finance Ukrainian Enterprises? The biggest financial institute in Poland could get involved in a project financing Ukrainian businesses. The Austrian problem bank Hypo Group Alpe Adria will receive € 750m in fresh capital. The restructuring of VBAG Group is supposed to be completed until 2017, as announced by the banking group. 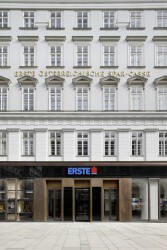 From currently 48 regional bank shops in Austria nine regional banks are supposed to remain. The Supreme Audit Chamber NIK in Poland called upon the National Bank in Poland (NBP) not to increase in foreign-exchange (FX) reserves but stabilize its level. MKB, the Hungarian loss-making affiliate of German regional lender BayernLB, is approaching its acquisition by the biggest lender OTP. 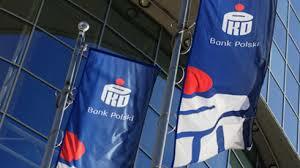 The Polish banking sector expects net profits to increase in 2014. 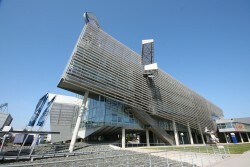 The Austrian regional bank starts to enter the stage in two German states. The net income has reached a new record level. If the political crisis in Crimea aggravates negative effects in the economy could soon become evident. According to the Polish Bank, the takeover of the Polish affiliate of the Swedish banking group is concluded. Chancellor Werner Faymann has today expressed his wish for a fast reform of parliamentary investigation committees. According to the Finance Minister, the consequences of the Hypo-disaster are “dramatic”. However, he does not see a danger of deflation. The majority stockholder of BayernLB, the former parent company of Hypo Group Alpe Adria, is not willing to negotiate about a settlement with the Austrian problem bank. Former managers of the German regional bank are under suspicion of having bribed then-governor of the Austrian province of Carinthia. The central bank of Romania has left the main interest rate unchanged. 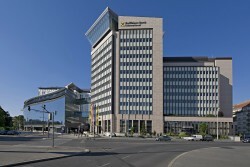 Net profits for Raiffeisen Polbank, the Polish branch of the Austrian lender, achieved a considerable increase in net profits.